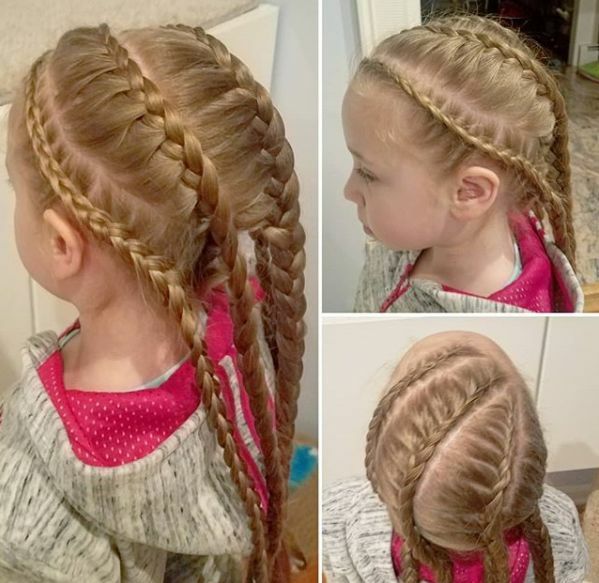 The dragon braid is a Dutch (braided upside down) lace braid, that's also pancaked. The style gets its name from its resemblance to the scales seen on the back of a dragon. This 3-D look is fun because the braided portions of the hair stand up, creating a fun, eye-catching look. This braid is relatively simple, but if you are new to braiding, the first tutorial is easier than the second. Keep reading to see a few variations on this fantasy-inspired style. This method works well on short hair. 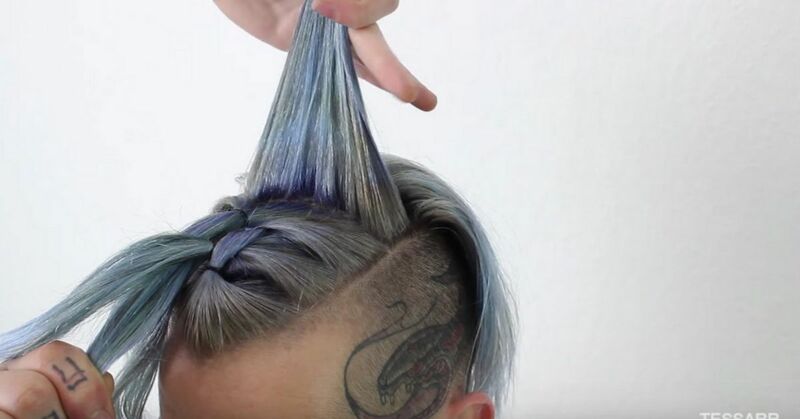 You get the look of the dragon braid, but with a little less volume. 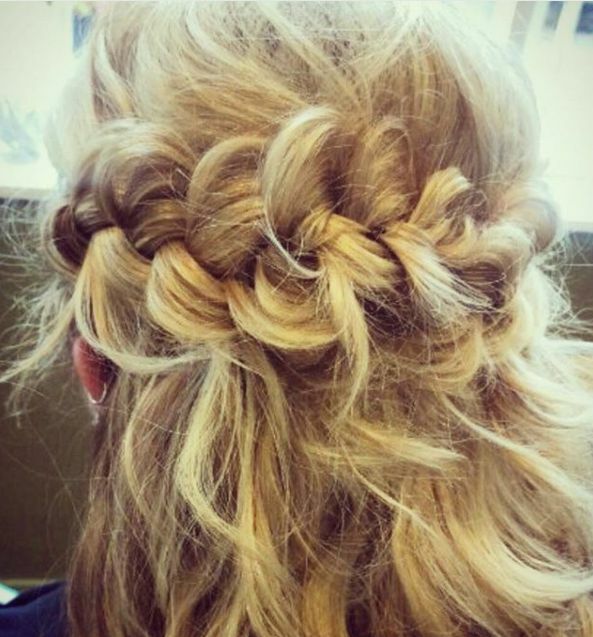 It's quicker braid work too, so try this one out if you're short on time. The result of this technique is stunning. 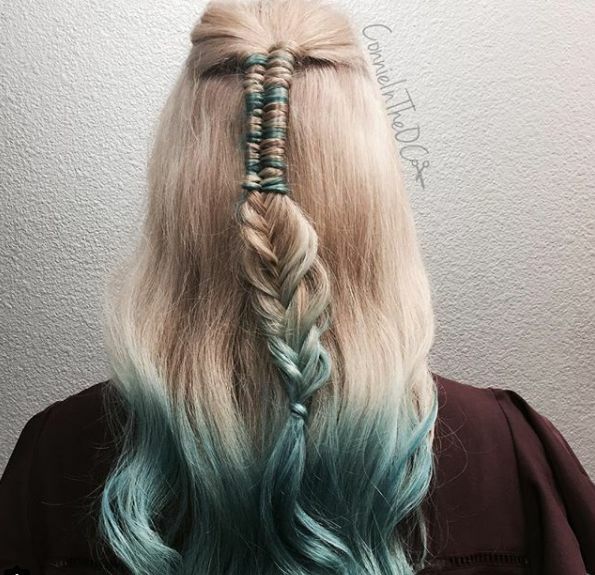 The laced sides show off the varying shades of color in the hair while the braid adds volume and texture. The fullness of the pleats will turn heads. Amp up your simple hairstyle with this smaller variation on the dragon braid. Work the pleating across the back of your head instead of down to get this pretty workweek look. This version of the braid looks great with colored hair, but it also highlights natural hues as well. The tight braids at the top can even a tough look, but the softness of the rest of the hair keeps this braid in check. Try this four-braided look when you need to keep your hair out of your face. It's a great way to help the little ones look pulled together all day (even after they hit the monkey bars, the slide, the swing and the monkey bars all over again. 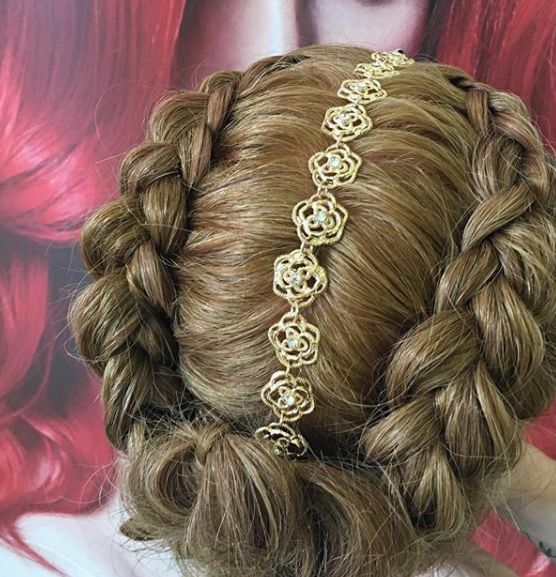 A dragon braid is a perfect option for an elegant updo. The laced braids add visual texture and softness. Adding flowers down the middle can also hide any exposed scalp.